This kaftan abaya has the beautiful printed design on the borderline and sleeves. 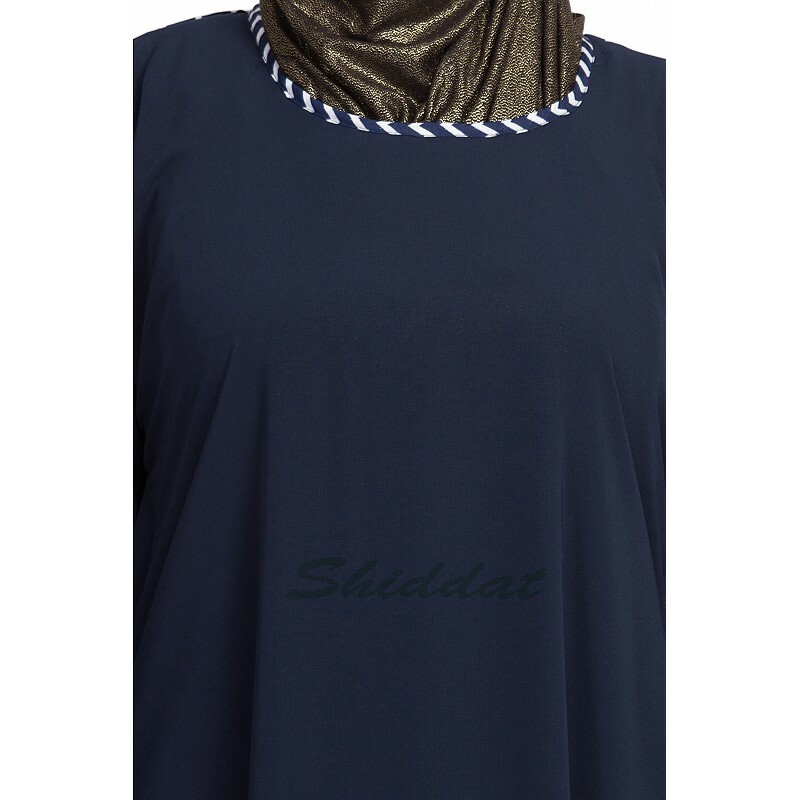 The design of the round neck makes it more elegant and stylish. This kaftan can be worn on any special occasion as well as for daily use. It consists of simple sleeves for easy movement. Cash on delivery as well as online payment for this Kaftan style burqa is available. Also free shipping to any part of India.